CMES Teacher of the Year! CMES Instructional Assistant of the Year! Is your student too sick for school? Please use these guidelines to help determine if your child is too sick for school. 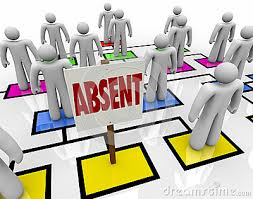 You will also find a link to report your child's absence to the Attendance Clerk.